You can have Carlos perform for your next private party or event. Carlos’s versatile guitar playing and vocals provide the perfect atmosphere for events such as wedding ceremonies and receptions, dinners, parties, and corporate events. 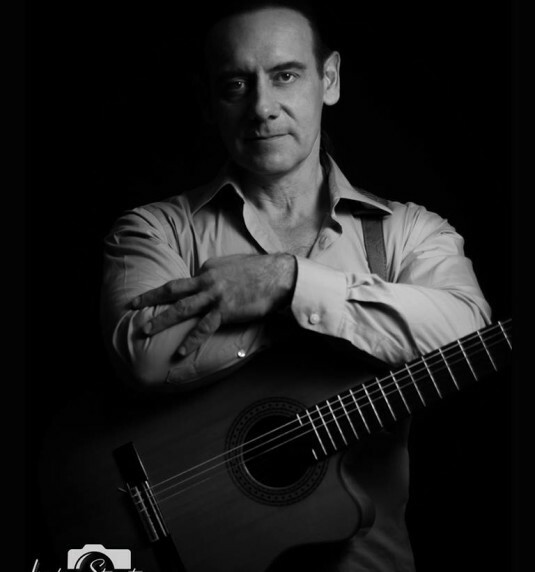 As a singer, songwriter and guitarist, he specializes in the Spanish guitar and smooth jazz. He does, however, perform other contemporary styles of music. Though located in Ohio, Carlos is also available for bookings outside of the state.